Gamemastering. No other task is as unpopular in a roleplaying group. Very often, it is the gamemaster who ends up doing all the work so everyone can enjoy the game. But the job of gamemaster is at least as exciting and unpredictable as taking on the role of a player character. 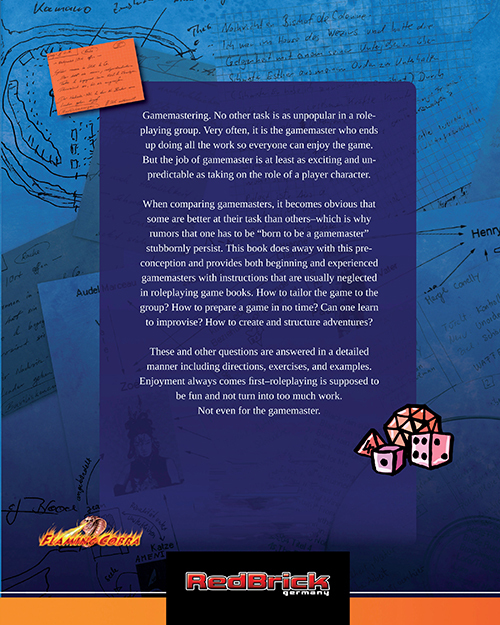 When comparing gamemasters, it becomes obvious that some are better at their task than others—which is why rumors that one has to be “born to be a gamemaster” stubbornly persist. 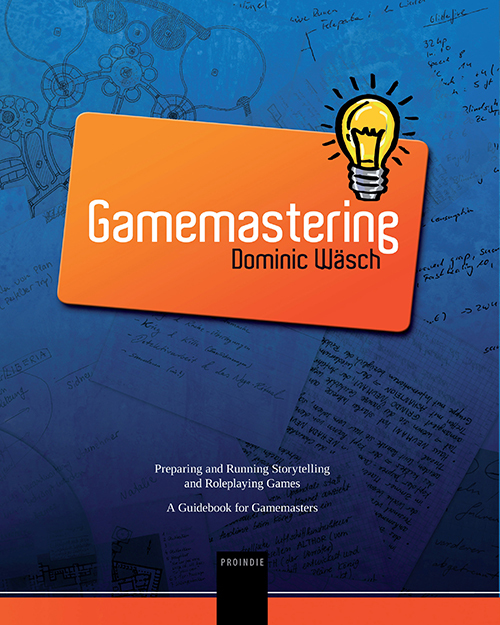 This book does away with this preconception and provides both beginning and experienced gamemasters with instructions that are usually neglected in roleplaying game books. How to tailor the game to the group? 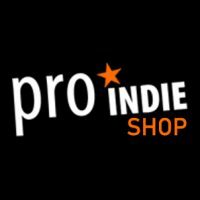 How to prepare a game in no time? Can one learn to improvise? 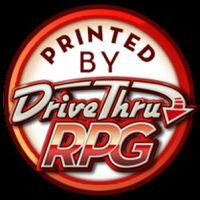 How to create and structure adventures? These and other questions are answered in a detailed manner including directions, exercises, and examples. Enjoyment always comes first-roleplaying is supposed to be fun and not turn into too much work. Not even for the gamemaster.